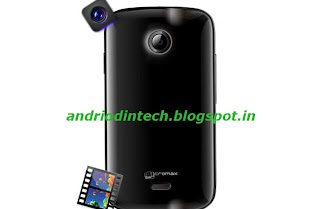 Tech and rest: Micromax ninja 3 review. A dual sim phone with android goodness. 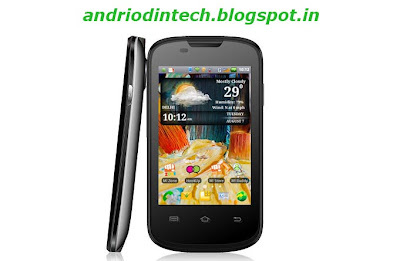 Micromax ninja 3 review. A dual sim phone with android goodness. Micromax has launched Ninja 3, a budget friendly device with features more than the price. This phone is just 11.5 mm thin and has a nice curved back. The design is simple and constructive. There back is tapering towards the corners that makes the phone comfortable to grip in hand. There is a power key on the right side of the phone and volume key on the right hand side. It has no camera key. There is a 3.5MM audio jack present on top and micro usb port on bottom. 3 capacitive buttons are present below the screen. The phone is not too loud on the front or on the back. There is a speaker grill on the top and some sensors beside it. The camera is slightly elevated on the back it gives the feeling of HTC aesthetics. 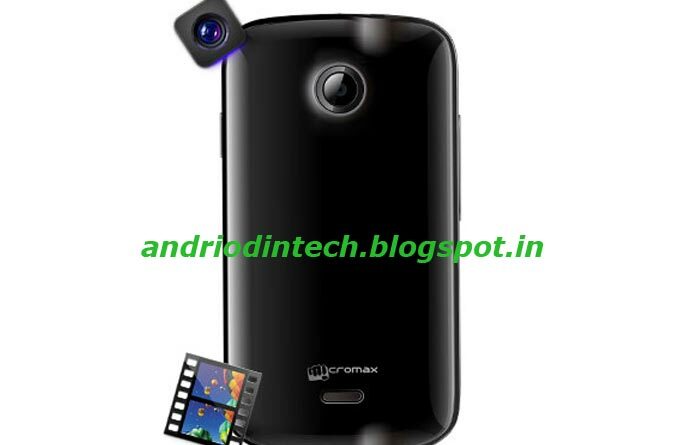 The speaker is present below the micromax logo on the back. It is available in 2 colors midnight black and yellow. The screen is 3.5 inch with 2.2k colors. This phone is also known as A57. Considering the price this is a good display. The resolution is 320x480 which is really good and better than galaxy pocket. It is the same resolution found in ace duos and htc desire c. It is a multitouch capacitive screen. It has 1GHz processor. Comparing it to micromax A45 punk which has 650 MHz processor and is priced at 5499 Rs, this is better when fared with it. It will power the phone nicely. The experience on this phone will be smooth. It is the best what you can get in this price. Even Htc Desire C has a 600 Mhz processor. It has 3MP CMOS censor. Micromax A45 has a 2MP camera which is again not good comparing to this. It is an average camera, but it is good for the market which this phone is targeted to. It will have 4x digital zoom and also night mode for better night capturing. However this does not have flash. MultiShot mode is the highlight here as it will let you multiple images in one click, more like the galaxy s3 burst shot mode. A good highlight of this phone is GPS. The Ninja 3 has GPS which you can use for navigation and location purposes. This feature is a plus when you see Rs 4999 price. If you are looking for a low end phone with GPS, this is the phone to go with. 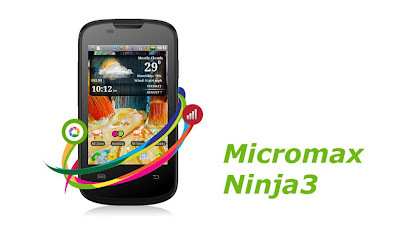 Micromax ninja 3 is loaded with B/G/N wifi radios. The surprise here is it has N radio which will improve the wifi signal on your phone and support more high speed wifi networks upto 150 Mbps. The catch here is that it also improves the signal in low signal areas. 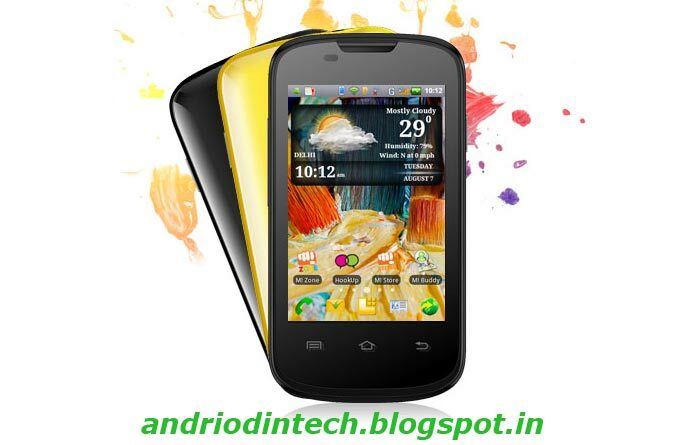 It has 512Mb internal storage with a microSD card slot with 32GB support. It is less compared to galaxy pocket which has 3GB internal memory but it is fare compared to galaxy Y duos which has 160 MB user available internal memory. 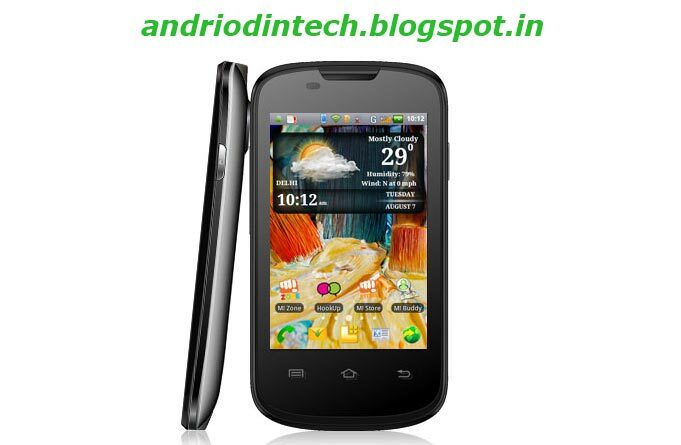 This phone has android 2.3.5 Gingerbread loaded with custom skin by micromax. Android 2.3 is more than 2 years old now and still phones loaded with it are coming out, there is a good reason for this. Android 2.3 is a complete OS with good app and game support. It runs smoothly on 1Ghz processor and also has functionality such as WiFi Hostspot. It won't run out of mobile space until next 3-4 years. A bundle of Mi apps are pre-installed. It also has the HookUp app for texting and sharing. Gingerbread still has major portion of market share in android. Considering the price of Ninja 3, this is a good OS. This phone has one 3G sim slot and other 2G. You can use it for 3G data connectivity. WCDMA 2100 band is supported for 3G and GSM 900/1800 are supported for 2G gprs functionality. This is a Dual standby phone, what that means is when you are on call on one sim other sim will show not reachable rather than just giving you a waiting call. This is not dual active but when see other specs, this can be compromised on. It is a budget and pocket friendly mobile phone which you will enjoy. If you have any feedback, let us know in the comments below. hey nice review but i have a doubt most of the websites say that this phone lacks a proximity sensor.how is it possible?proximity sensor is an essential feature of a touch phone. Yes, it is possible. It is an essential feature but there is an alternative solution to lock the phone if there is no proximity sensor and it also helps to bring down the cost.